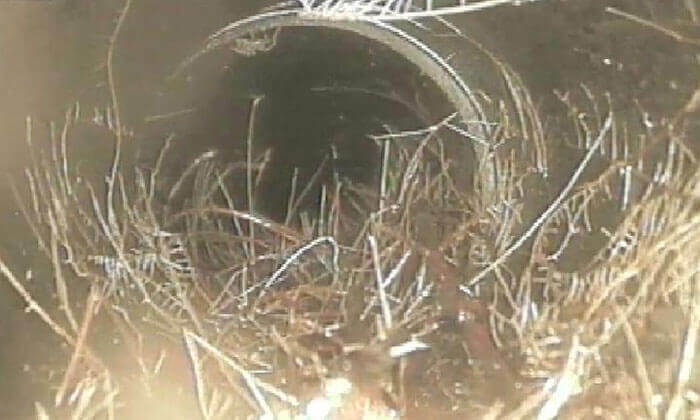 If your drainage system is weak, damaged or leaking, Express Drainage Solutions can provide a full drain relining and drain patching service that will restore the flow and integrity of your drain pipes. This will save you money and minimise disruption compared to ground excavation and pipe replacement. What can drain relining repair? Drain relining can be used to rectify all manner of problems and is an effective repair for open or leaking joints, root intrusion/ingress stress damage/circumferential/radial cracks or damage caused by blockages. All structural pipe relining is guaranteed for 10 years.